Ah, the holiday season! To most people, it is a good time to reunite with their family, friends, colleagues and acquaintances however, to some it isn't. The holiday season is a time to be merry, to eat delicious food, to exchange gifts and to drink a lot of booze but it is also a time to remember what Christmas truly is about. These days, Christmas is too commercialized to everyone. Whenever you ask someone about what matters to them every Christmas or what do they remember about Christmas, they say gifts, decorations, reunions, parties and food. 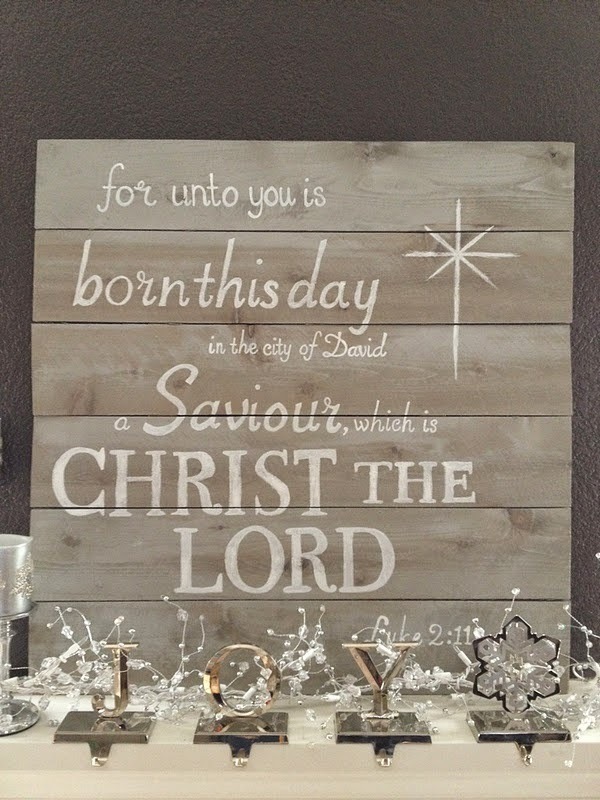 Many people who should believe in Christ no longer celebrate this day as a celebration of the day of his birth but rather just a time to be with their loved ones. In fact, more people nowadays believe in Santa Claus on Christmas Day. It is a sad reality that we all must realize sooner or later. I love eating good food during holidays. Although I know it is a pain to plan the menu, to shop for ingredients and most of all, to cook them all, at least, I can smile at the end of the day knowing that I have done all of them with love. I am not fond of the cleaning but it comes with the cooking so thus, inevitable. I am not anti-social. I just don't like to socialize too much. I guess I have a limit for these things which is why sometimes I tend to disappear in a room full of people. I always find a place to hide in case I feel the need to be absent and just be with me, myself and I. I love gift giving but I am not fond of shopping for gifts. I do enjoy wrapping gifts. I am just not fond of the trash the wrappers create. I don't like drama on holidays and most of the time, drama comes in many different shapes and forms. Mostly, they come from our loved ones who even if we know have dramatic lives and are somehow annoyed by their stories, we still end up listening, sympathizing, helping or even giving sound advice. So you see, these are the reasons why I both love and hate the holidays. Traffic is already a given so I did not add that here but maybe I am not the only one who thinks this way. Maybe there are also other people like me out there. So, while I wait for the clock to strike midnight, here I am writing all these to you and hoping that your Christmas Day will still be a good one regardless of all the things that you love and hate on Christmas Day.